Natural hair is experiencing a huge return to fashion at present and Solange looks fabulous in this nouveau-afro hairstyle! Her hair is layered to create a wonderful silhouette that’s widest at cheek level before graduating softly down to the nape of the neck. Solange’s natural curl type creates this stunning volume and texture, accented by random spiral curls defined with styling cream. The forehead is softened by shorter curls creating a casual fringe and defined spirals frame the face to draw attention to Solange’s eyes and lovely clear complexion. 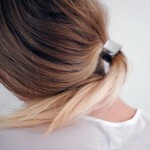 The soft brown shade is flattering and this is a really eye-catching look with lots of urban chic! A great hairstyle for black women. 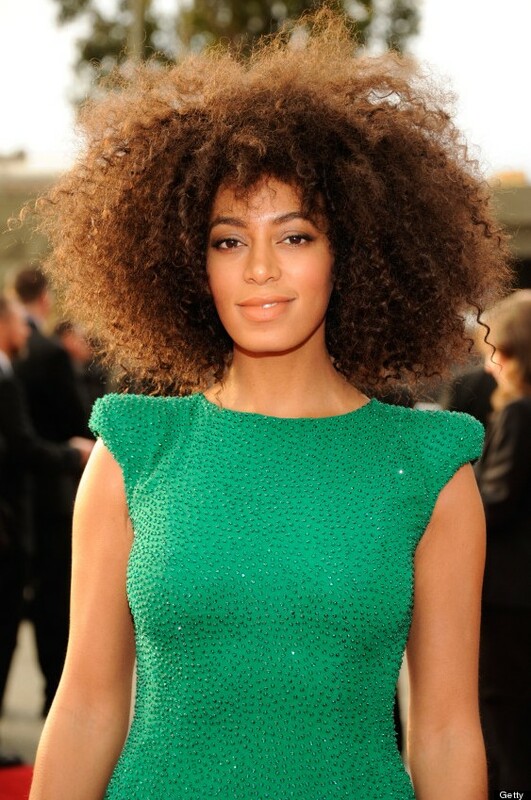 Do you love this natural curly hairstyle from Solange? Tell us bellow.